At Thurnby Lodge, we provide a rich and varied curriculum. Subject leaders ensure that the curriculum is enriched in lots of creative ways for all children. 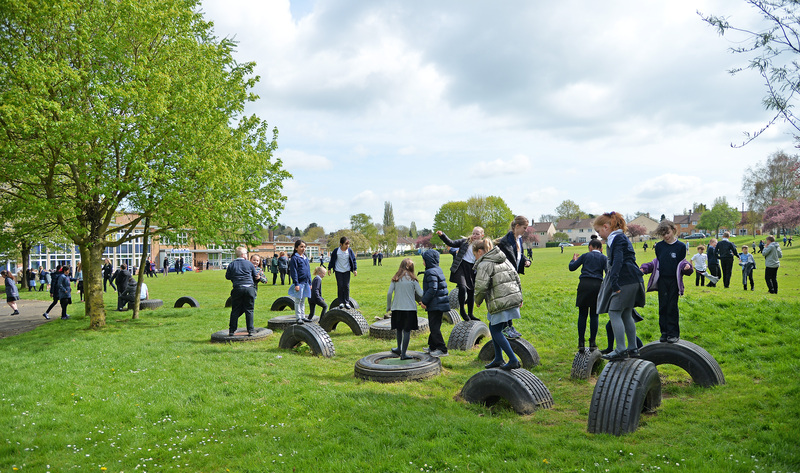 In addition, further ‘stretch and challenge’ enrichment opportunities are offered each half term across the school and run by the subject leaders.